Andover, MA and London, UK – Royal Philips (NYSE: PHG, AEX: PHIA) today announced the European debut of IntelliSpace Cardiovascular, a web-enabled image and information management system that provides sophisticated tools to access, analyze and share cardiovascular images and information anytime, from virtually anywhere. 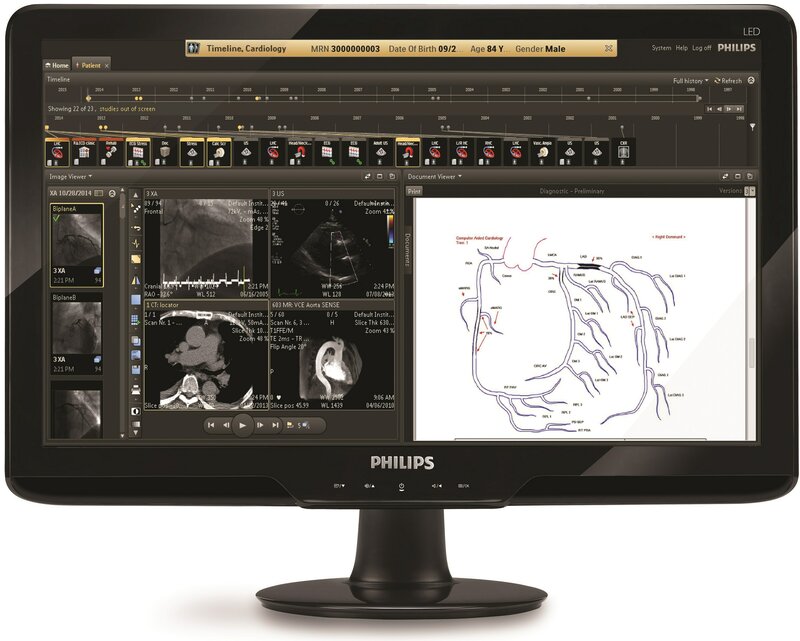 Showcased at the Philips Booth (#G200) during the ESC Congress 2015, IntelliSpace Cardiovascular marks the next generation of image and cardiology informatics solutions, serving as a nexus of interoperability that allows all care team members to access data and launch sophisticated clinical applications, like IntelliSpace Portal, or IntelliSpace ECG within a single workspace. By centralizing patient data from different areas of the hospital, IntelliSpace Cardiovascular helps facilitate a streamlined workflow and improve patient care. The new way information is displayed allows all care team members to view the patient&apos;s history spanning diagnosis, treatment and therapy, fostering collaboration and potentially eliminating unnecessary and repetitive tests. IntelliSpace Cardiovascular can be easily incorporated into the existing infrastructure to provide clinical depth without adding complexity. Its scalable design allows clinicians to adapt the solution as their needs evolve. 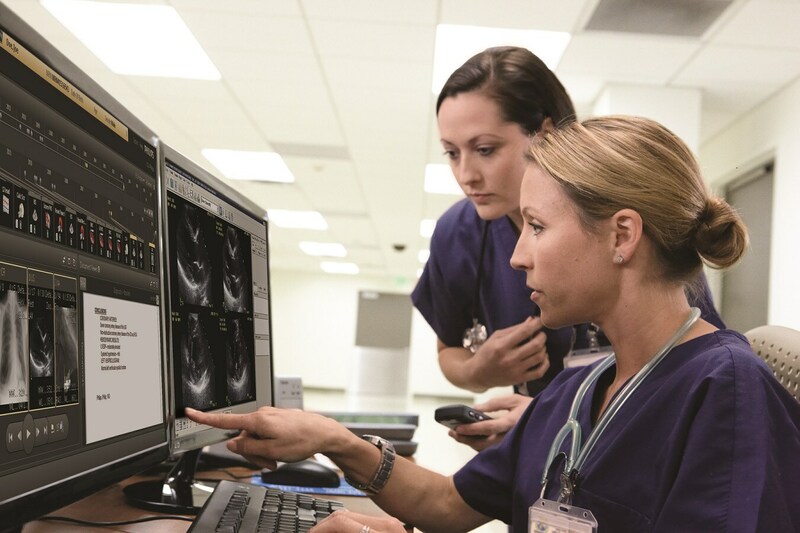 IntelliSpace Cardiovascular offers a suite of interoperable clinical modules designed to help improve workflow across the entire cardiovascular service line from virtually anywhere. Built-in echocardiography reporting features give cardiologists the ability to identify and eliminate inaccuracies within reports.